You want to make informed, fact-based decisions. You value your workers so you want to enhance safety. You want to boost productivity and improve the utilisation of your fleet. Maximising equipment and resources? That’s a given. 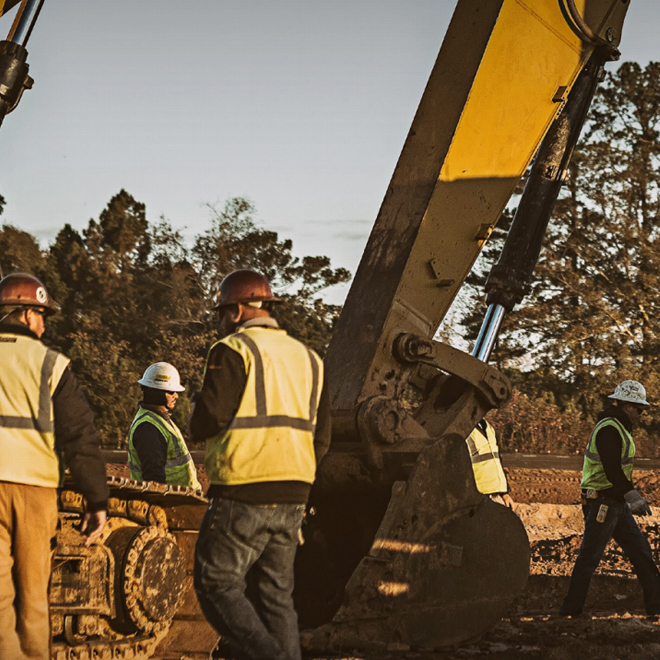 Cat® MineStar™ is completely scalable and offers you the exact level of in-depth integrated data and information you need to get the work done. 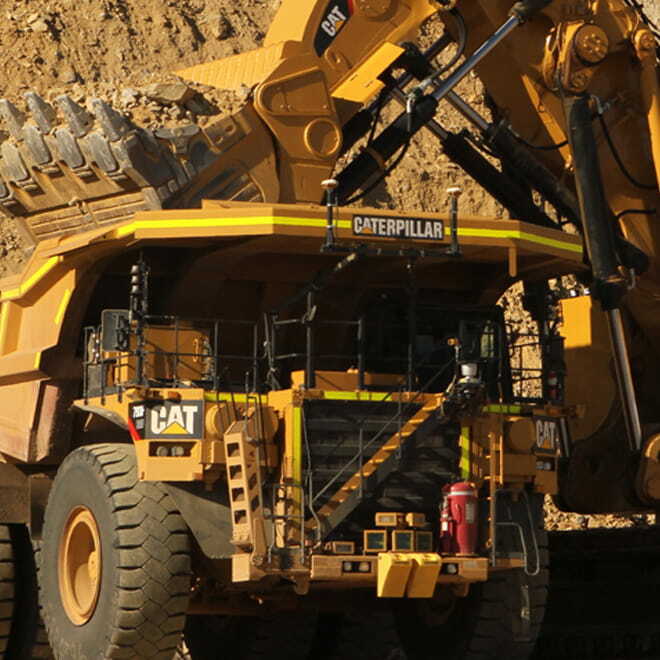 Cat® MineStar™ is the industry’s most comprehensively-integrated mine operations system. Consisting of operations and mobile equipment management systems, MineStar is configurable to any type of mine, of any size. 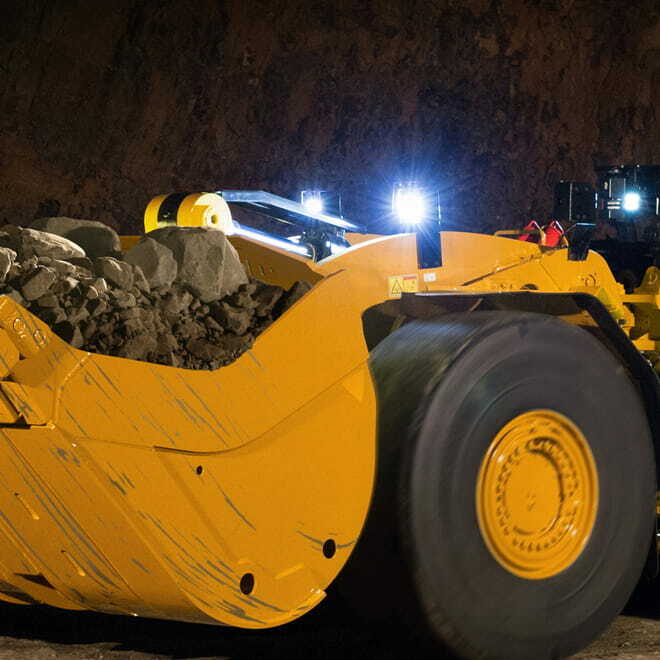 Suitable for both underground and above-ground mining, MineStar has a number of capability sets with a range of advanced features and flexible scalability to suit any operation. How does MineStar make me work smarter? 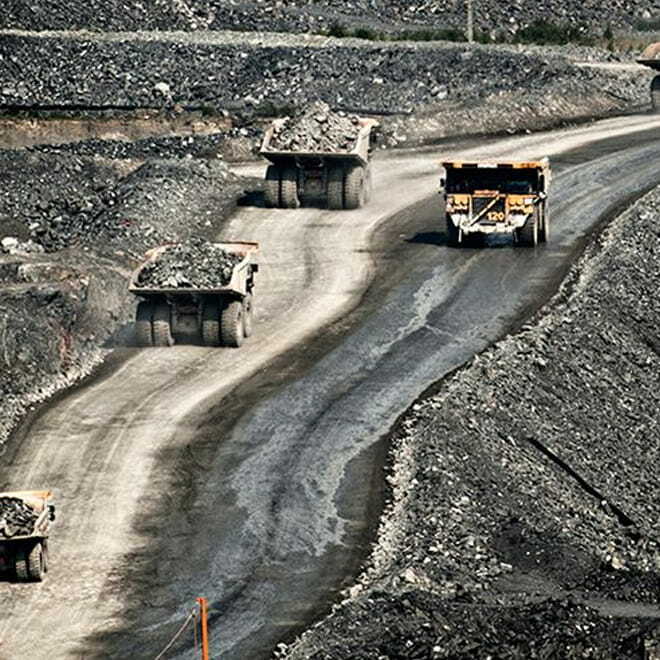 With MineStar, you control your entire mining operation by tracking and monitoring assets, at any level, and sharing data seamlessly between capability sets. For example, if HEALTH discovers that one of your haul trucks is down due to a mechanical problem, it can share that alert with FLEET. 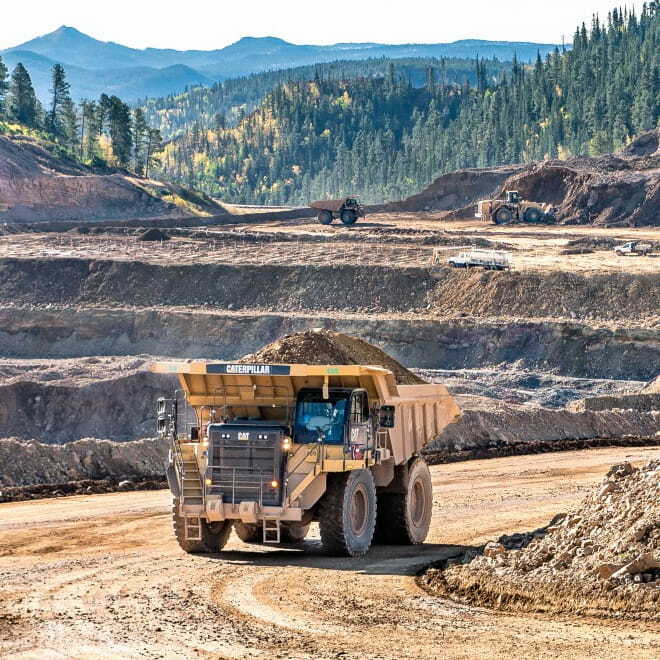 This deep integration is what gives the Cat MineStar System unparalleled flexibility and both broader and deeper capabilities than other mine management system available on the market today. Provides real-time machine tracking, assignment and productivity management, giving you a comprehensive overview of all operations from anywhere in the world. Delivers critical event-based machine condition and operating data for your fleet. It includes comprehensive equipment health and asset monitoring capabilities with a range of diagnostic, analytic and reporting tools. Helps increase operator awareness, enhancing safety at your operation. It includes a range of capabilities designed to assist the operator, including blind spot and proximity detection of fixed and mobile equipment. Enables high-precision management of drilling, dragline, grading and loading operations through the use of guidance technology. It increases machine productivity and gives real-time feedback for improved efficiency. Provides remote control, semi-autonomous and autonomous systems for both surface and underground mobile mining equipment. It delivers dramatic improvements in safety, productivity and availability.